Length: Min:12 Feet . 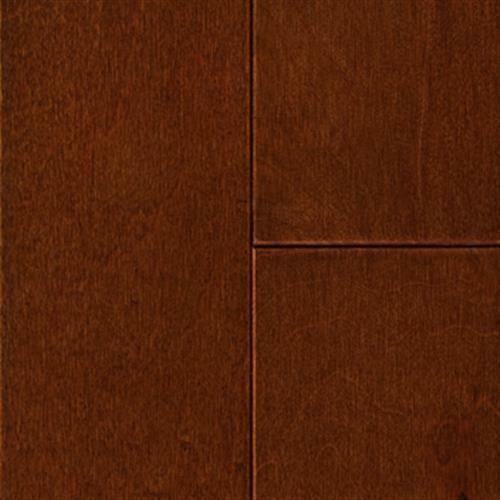 Max:43 Inches "
Fine graining and subtle variations in color make maple an excellent choice for any room. A true American classic, maple is the preferred choice for modern cabinetry.